Producers are looking for details as the province hashes out its new Crown lands auction system. Bill 35, which introduced open auctions to allocate agricultural Crown lands and gave the province power to designate Crown lands and community pastures, received royal assent Nov. 8. Although approved on proclamation it has not yet come into effect. Some farmers say they are still concerned about the length of leases, transfer of Crown lands, the precise form of auction and the protection of young farmers. They hope the issues will be addressed in incoming regulatory changes. The plight of young farmers has been a central criticism since the province announced it would introduce a tender system to match cropland leases in late 2017. Critics argued that the points system explicitly gave more credit to young and beginning farmers, and that an open tender or auction would potentially pit those producers against larger farmers with more resources. Nick Matheson of Stonewall says he has first-hand experience with that issue. Matheson says he was easily outstripped this year when he attempted to bid for a 25-year lease near Stonewall, but lost out to a larger farm operation. “I put in what I thought it was (worth) at $85 an acre. 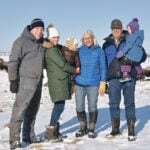 He walked up with a $125-an-acre bid and just blew me out of the water and there was three other farmers who were right beside me,” he told the Keystone Agricultural Producers in early November. Matheson earned applause from the gathered members of KAP. Some KAP members later suggested that young farmers be given a preferential ballot or a discount to help match more established farms. Matthew Lowe, leader of the legislative and regulatory development team at Manitoba Agriculture, said they will follow up on those ideas. Lease agreements might help keep Crown lands with smaller farmers, Lowe said. 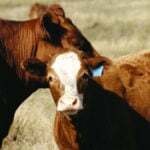 While regulations do not touch on farm size, lease agreements require that a farmer be below 4,800 animal units (about 250 cow-calf pairs) in both private and Crown lands to get a lease. 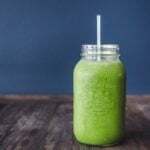 That limit should likely be doubled, farmers have argued, while the province has suggested that Crown lands alone might be used to determine the limit. “Especially because we’ve opened up eligibility to across Canada now, it’s going to become more and more complicated to verify private land holdings if we have outside of province applicants,” Manitoba Agriculture Crown Lands policy specialist Haley Fredrick said. The province opened up its Agricultural Crown Lands to out-of-province residents as part of the New West Trade Partnership between western provinces. Brian Lemon, Manitoba Beef Producers general manager, agrees that something must be done to support young farmers, although they are less sure that should be built into Crown land allocations. “If we’re going to grow the herd, Crown lands are an important asset and we need to make sure that they are effectively used, first and foremost,” he said. Crown lands leases currently max out at 50-year terms, although leases are typically set to expire once a producer turns 65 years old, with an option to renew every five years after that. A half-century is too long, KAP and Manitoba Agriculture have said, although the province has not said how much shorter leases would be. Leases may form three renewable 10-year leases for a total 30 years, KAP attendees heard, while farmers suggested a first right of refusal to maintain consistent management, despite shorter leases. “I think that any conversation that deals with forage lease length of time needs to have the conversation about capital infrastructure and improvements in regards to those said properties,” KAP president Bill Campbell said. 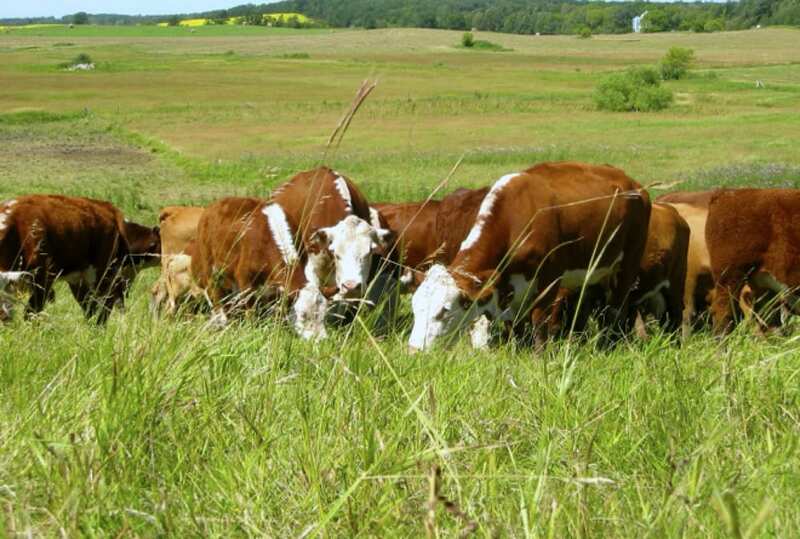 For their part, Manitoba Beef Producers says auctions will add price discovery and transparency, but is concerned that shorter leases offer little incentive for farmers to build up a pasture. “There’s lots more questions than there are answers,” Lemon said. Manitoba Agriculture is still consulting on auction details, Lowe told KAP. 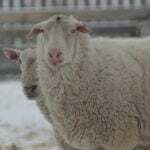 The province is asking for feedback on in-person or online auctions, as well as ways to verify eligibility, such as whether applicants are, in fact, actively involved in the farm. 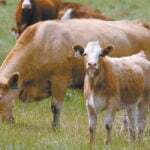 The Manitoba Forage and Grasslands Association has weighed in on at least one of those issues. “Any public auctions designed for fees, rents or leases on Crown lands or community pastures must require in-person participation,” the association released in a statement. Eligibility and Crown land transfer have raised other wrinkles. Producers may run into problems if they can’t package their Crown land lease with the value of their farm if it comes time to sell. In some cases, farmers have argued, the Crown lands are a critical part of the operating value of that farm. A corporation can also apply for a forage Crown land lease, as long as each shareholder would be eligible on their own. Some farmers argue that rules out family farm corporations where a parent or grandparent is retired, but still named in the corporation. “We’re not wanting publicly owned companies or non-family farm corporations to (be eligible), but how do we strike the balance where if there are older farmers or retired grandparents or parents who still own shares, how do we deal with that?” Lowe said. MBP hopes that the auction system will be in place for Crown lands up for auction this fall, although Lemon said that getting the necessary regulation, and allowing farmers to properly gauge the worth of a parcel they would like to bid on, is an ambitious goal. 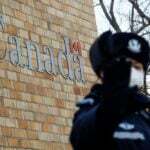 Air cleared at Canadian Grain Commission?